CNN Philippines is set to air on free TV starting January 2015 after RPN9 entered a partnership with the Time Warner-owned Cable News Network. Solar TV Network Inc. and Business Mirror president Benjamin Ramos confirmed the rebranding of 9TV to CNN Philippines, according to an ABS-CBN News report. "We confirm report that 9TV will be rebranded as CNN Philippines," he reportedly said. 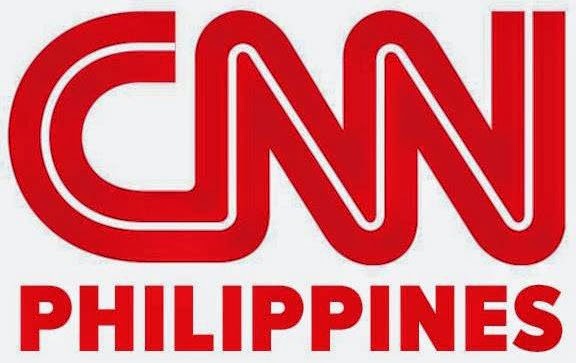 It was also reported that CNN Philippines will carry CNN's international news coverage and some of their current programming to non-cable Filipino viewers. Both networks will also share reporting to various CNN bureaus for big stories, online news network Media Newser Philippines posted. With CNN Philippines airing on free TV, many hope that the level of competition in the broadcast industry will improve further. Veteran newscasters and reporters should be hired to become local counterparts of topnotch news correspondents at CNN International. 9TV's current roster of broadcast journalists must also undergo developmental trainings. Moreover, additional CNN Philippines television stations should be built in other parts of the country for a wider coverage.